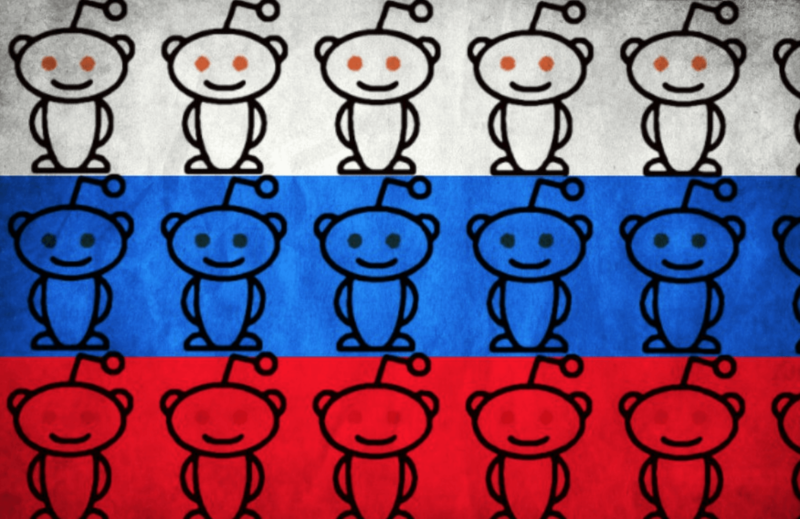 An investigation by Engadget and Point has unearthed troubling details that show several Russia-linked propaganda websites and trolls are continuing to influence pro-Trump communities on Reddit. Last September, numerous posts on Reddit's "The_Donald" forum were discovered to have originated from the websites brutalist.press and usareally.com. Both of these domains have been linked to Russia's Internet Research Agency and individuals under investigation by Robert Mueller's team. This latest discovery shows the problem is much worse than originally believed. Several more Russia-linked domains have been discovered to be actively posting propaganda. While the full extent has yet to be determined, it is likely in the tens of thousands of posts with thousands of trolls sharing the content. The domains in question, alt-right.com, veteranstoday.com, and southfront.org, have all been exposed through their DNS records, domain name registrations, and Russian job postings. Analysis by data analytics company Gravwell and a Stanford postdoc shows that at least 89 different subreddits have been targeted. They are predominantly pro-Trump like r/ConservativesOnly, r/the_donald, and r/DrainTheSwamp, but several non-partisan communities like r/worldnews have also been included. Reddit administrators have been hesitant to ban particular subreddits or domains since the majority of content is legitimate. The researchers did, however, discover that "less than one percent of communities were responsible for 75 percent of antisocial behavior." It's very easy for a troll to post a strongly biased comment in response to a post and ignite a furious comment war. This is a quick and simple way to sow discord in a community against another community. With increased activity on a post, it would rank higher and would become more likely to be seen and shared by other users. Machine learning analysis of comments and domains like this is still in its infancy but there is certainly no shortage of training data to learn from.